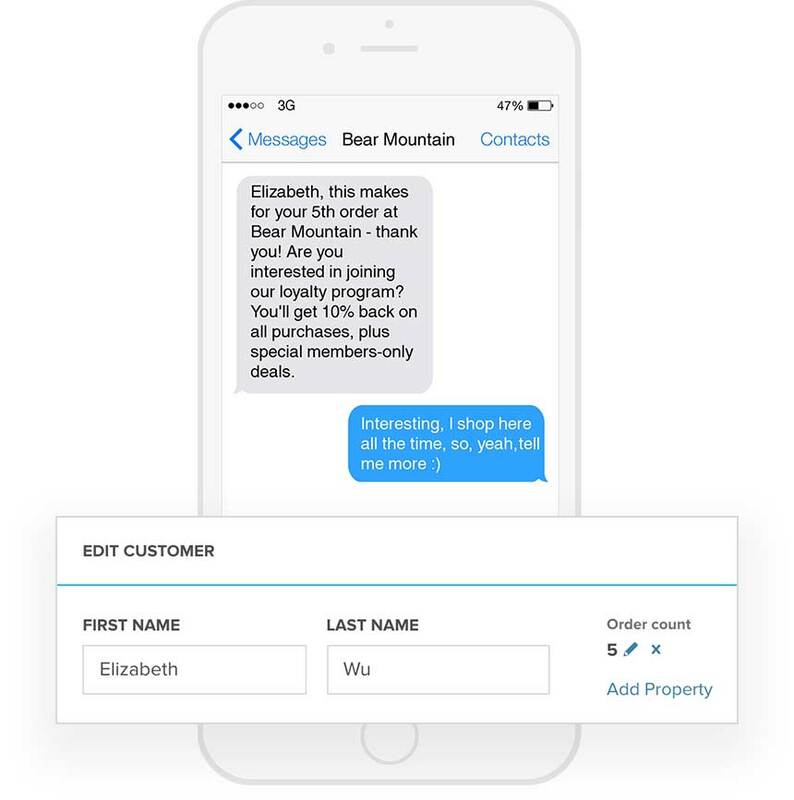 The ping widget allows customers to SMS you in one tap. Avoid funnel abandonment and answer customer questions quickly and by using canned responses. 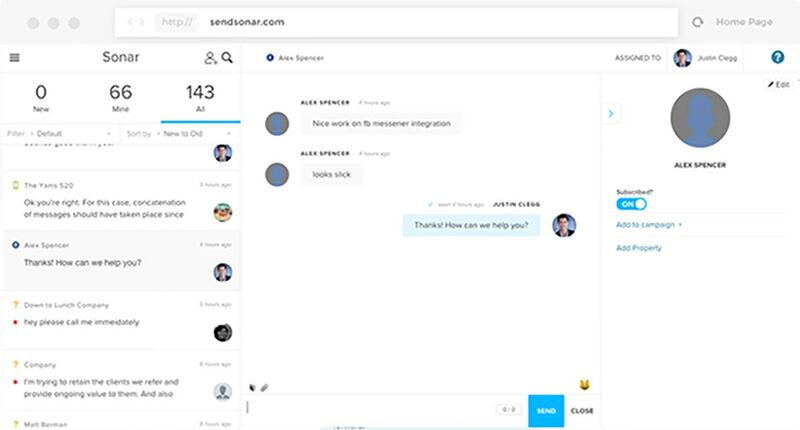 Interlace automated messages based on customer actions to keep your users informed. Keep track of customer data within Sonar, Link up your database or upload customer information in bulk. 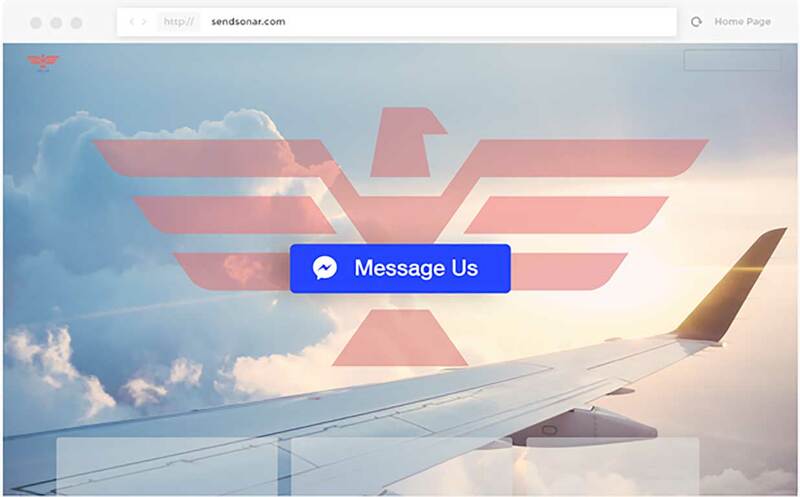 Send targeted mass messages and optimize their results by A/B testing and measuring response rates. 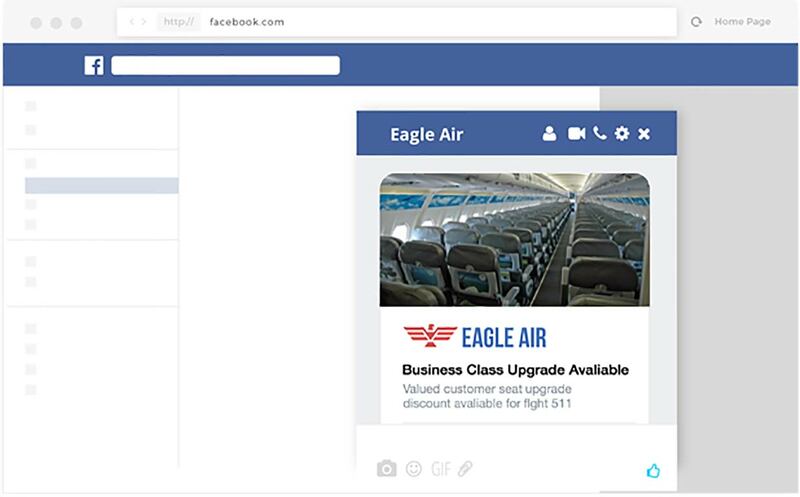 Easily engage with fans visiting your Facebook page. Because chatting directly with your followers is a lot better than collecting likes. 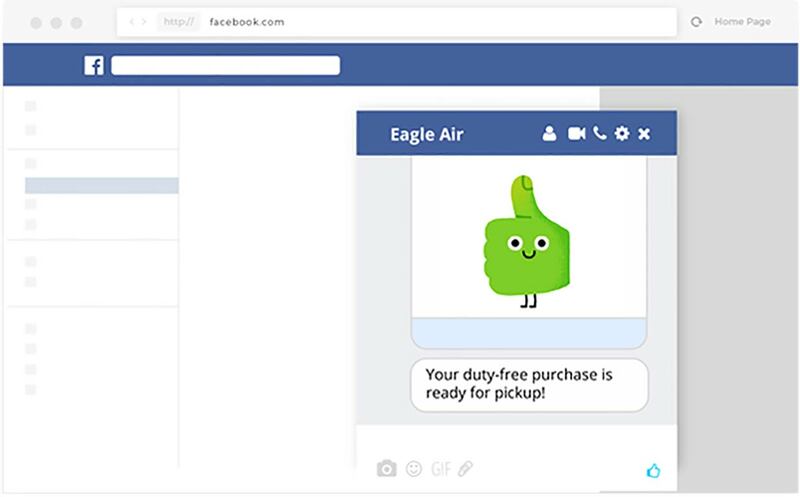 Respond to all incoming messages in one place - no need to leave that distracting Facebook tab open. 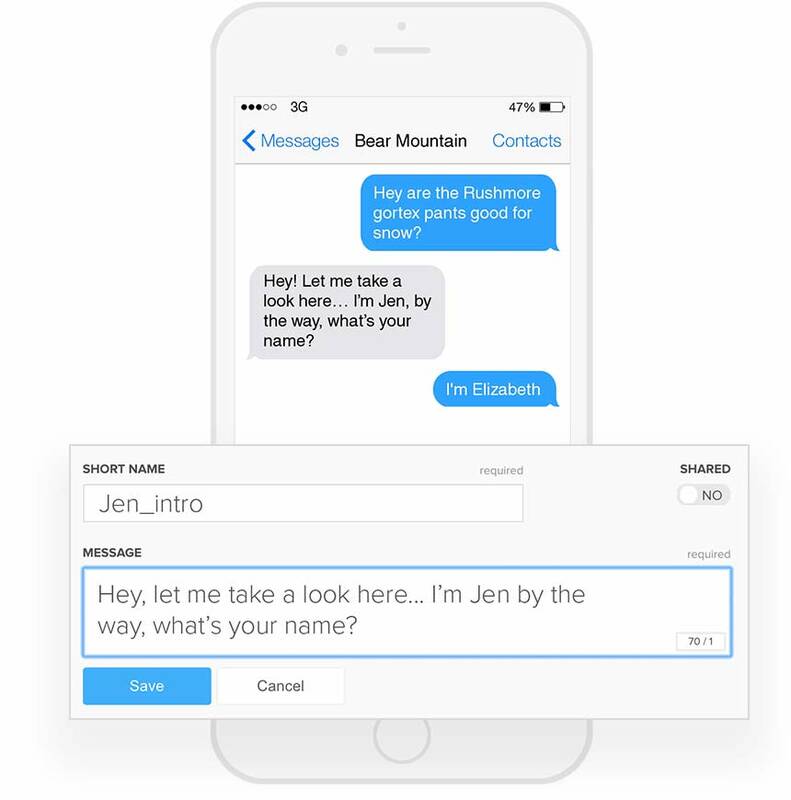 Send photos, video and more using the rich-text messages feature. Customers are sure to notice your beautiful updates. 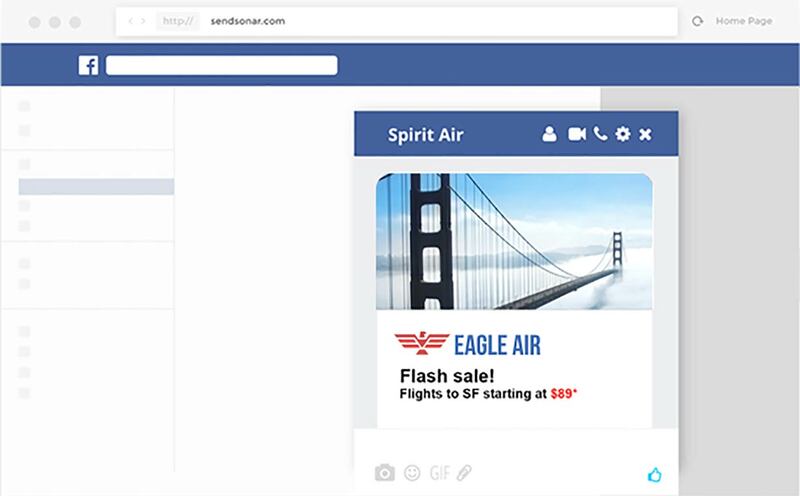 More efficient and less expensive than FB ads, alert your users of campaigns or flash sales. Send gifs to your customers! If this doesn’t convince you to sign up, we really don’t know what will. 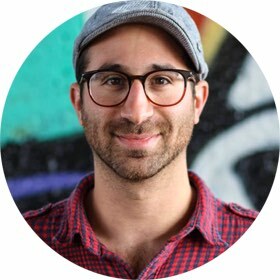 "Adding one line of code to let our customers text us led to a 98% increase in sales - it's a no-brainer!" Watch one of our customer panels (40m). Read our insights on mobile messaging.